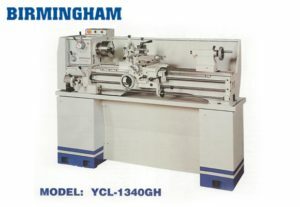 Birmingham Milling Machines – The best machines for your investment dollars. 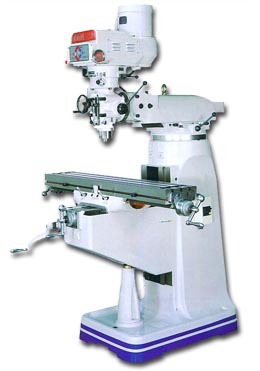 We stock the basic models of milling machines, from a 9 x 49″ table to a huge 10 x 54″. Each is available with either a Step Pulley Head or the popular Variable speed. 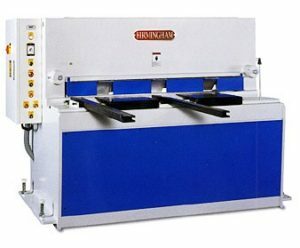 All machines feature furnace aged meehanite castings with Turcite applied to all sliding surfaces to increase longevity. 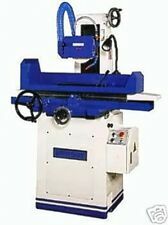 We offer 3HP R8 Spindles or 5HP BT40 Taper as found on our largest machine the BPV4KV. Let us tailor a machine that meets your needs and offer it wholesale warehouse direct.